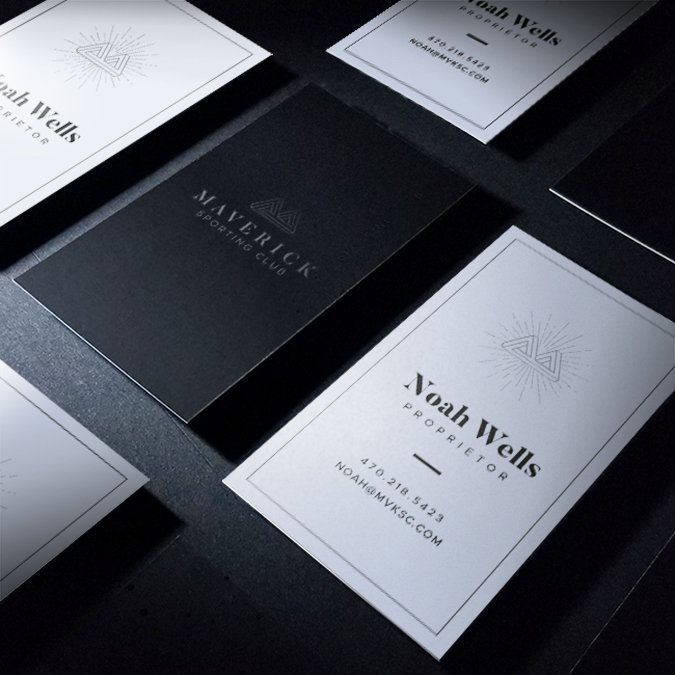 We were approached by a client pursuing a unique venture who needed an identity that could resonate with the likes of influential and wealthy individuals. Maverick Sporting Club is an exclusive membership that caters experiences for those seeking new challenges and the opportunity to relax in some of the most beautiful and remote destinations in the world. 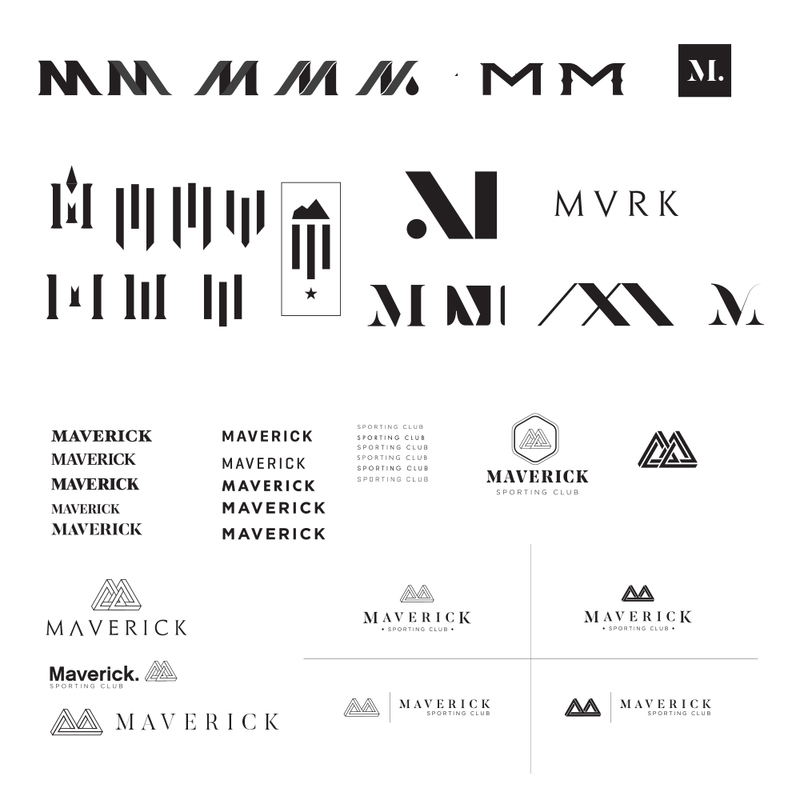 Working closely with Maverick’s founder, we developed several concepts and ultimately produced an entire brand identity package with custom branded collateral. Due to exclusivity and limited membership, there was to be no public-facing launch so we needed a special touch to win over prospective members. 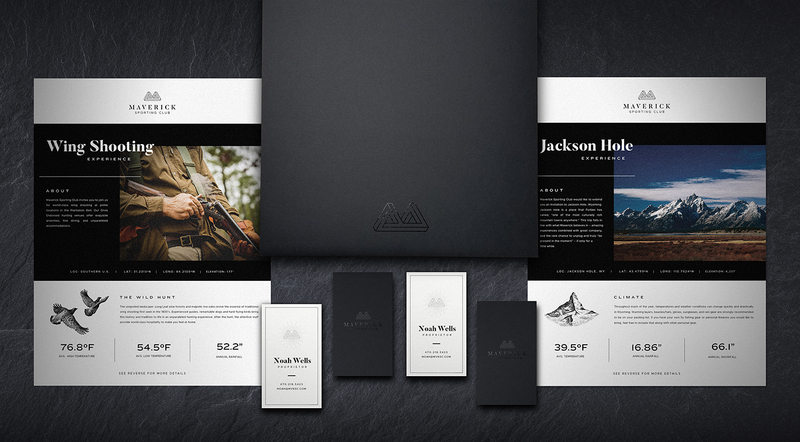 That final touch was a set of luxurious presentation boxes we designed, printed and assembled in house. 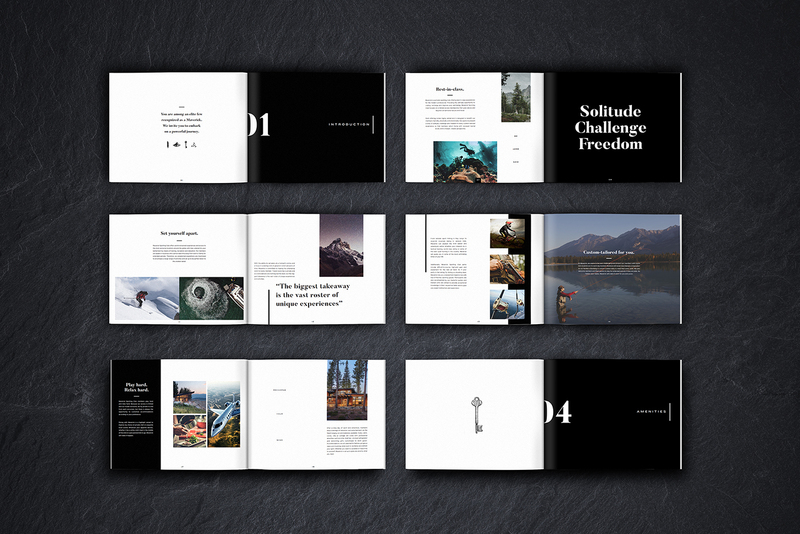 Each contained a business card, pitch book and folder which held several destination guides for the respective Maverick experiences. 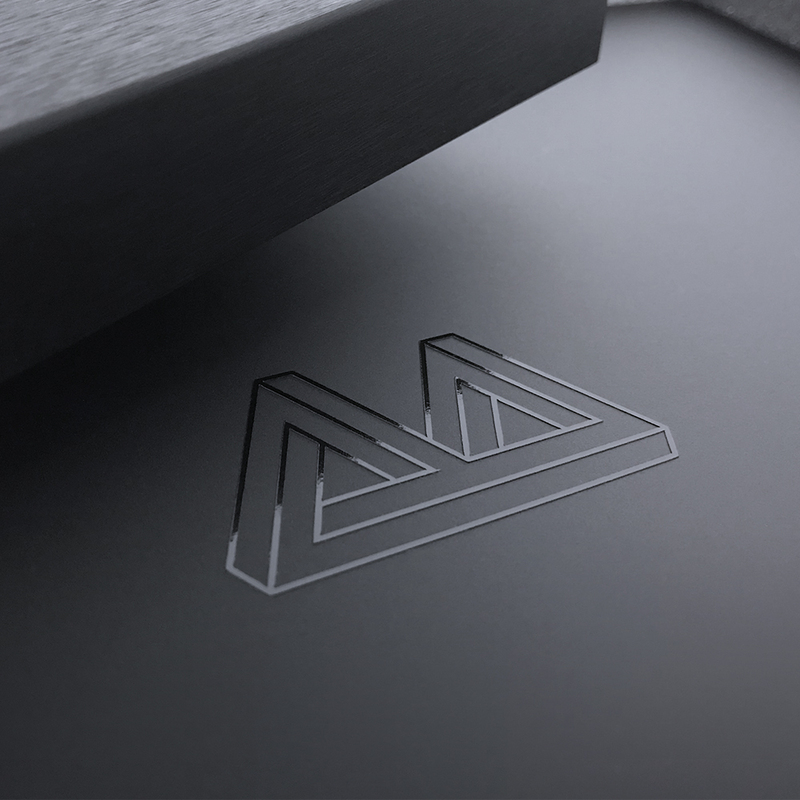 The reception from the client was exceptional as the branded boxes helped make a serious impression on Maverick’s founding members.